December Newsletter – Out Now! 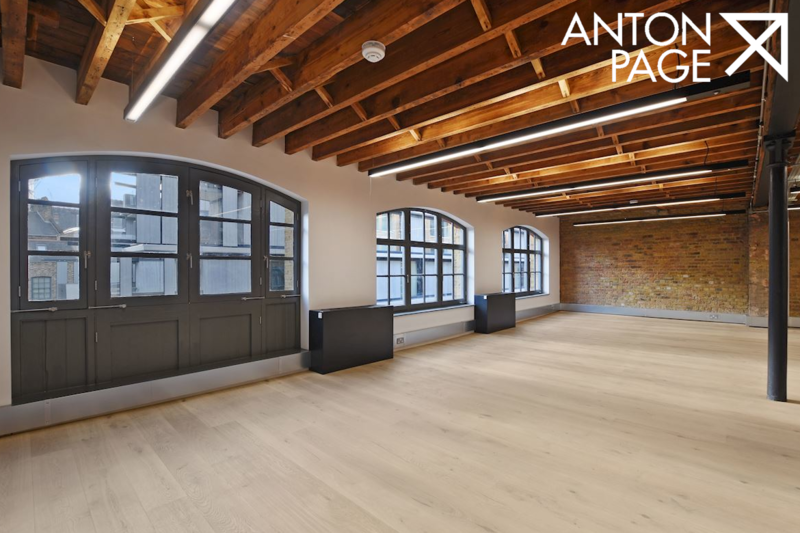 Anton Page are delighted to share our December 2018 newsletter, which can be viewed here. This edition features our most recent and salient news, deals and instructions including the acquisition of a 27,000 sq. ft. freehold office building in St John’s Square, the letting of a penthouse office on Hardwick Street at £70 per sq. ft. and an exciting new office scheme of 26,500 sq. ft. in the heart of Aldgate.